Home » Commentary, Featured » Will Faber or Vega win as U.D.P. Deputy Party Leader? Will Faber or Vega win as U.D.P. Deputy Party Leader? Minister of State, Mark King was involved in a casino brawl and has been criminally charged; he is the second U.D.P. minister to be suspended from ministerial duties. We asked our viewers if, instead of a three month suspension, should King be removed as a Minister of State? An overwhelming eighty percent voted yes while twenty percent said no. And tonight’s question is: Who do you think will win as U.D.P. Deputy Party Leader? Gaspar Vega or Patrick Faber… Send your comments and responses using your SMART phones to 8686 or post your vote on our e-poll at channel5belize.com. 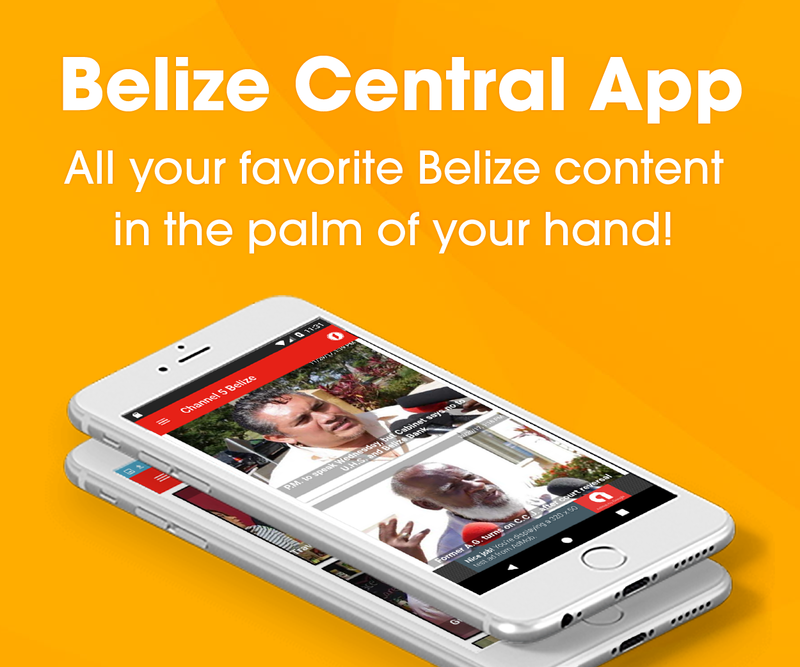 You can also send an email with your comments to questions@channel5belize.com. Who wins depends on who counts the votes. With Gapi, UDP has the choice of possibly the biggest, most shameless thief in the country. With Faber, an egoist with no record of accomplishment. If that’s the best and the brightest in the UDP, the whole party should be ashamed. Don’t worry, PUP is no better. Between the two major parties, that’s why Belize has gone from the Jewel of the Caribbean to a failed state within 2 administrations. We need a People Power peaceful revolution, the sooner the better, so we have something decent to leave to our children. Which ever way u take it is trouble! Storm is 150% spot on. Either way, we all lose with either Faber or Vega, and the blue side is no different. Its sad that we have come to this but with corruption and complacency now the norm, things will only get worse until we the people get up and do something about it. Its a shame and its a hard to choose on either one, none seems to have the best interest on Belizean. I wish either one the best luck and hope they have a change of heart and put Belizeans at front. 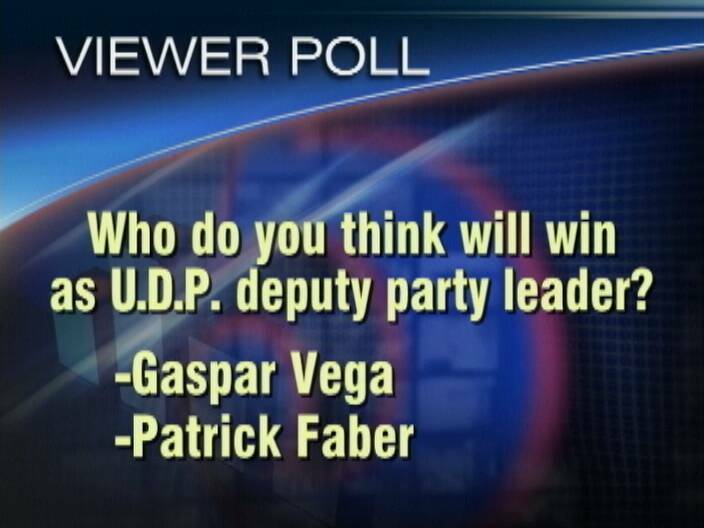 Vega will win because he has majority support from the UDP delegates. He is the best man for the job by far. Patrick for now and for the future. BTW Storm you are wrong Hon. Faber has many accomplishments under his belt so he has a right to hold his head high! He fights for his mininstry and many children are in school because of him. Patrick is an arrogant person and only thing for himself. He thinks he is the perfect man but actually he is the worst one. A t least with Mr. Vega we can feel confidence when speaking to him. He got the carisma to reach people. With Patrick definitely the udp party will be not survive as a party. Vega will win for the benefit of the party. Patrick is an arrogant person and only thing for himself. He thinks he is the perfect man but actually he is the worst one. A t least with Mr. Vega we can feel confident when speaking to him. He got the carisma to reach people. With Patrick definitely the udp party will be not survive as a party. Vega will win for the benefit of the party. 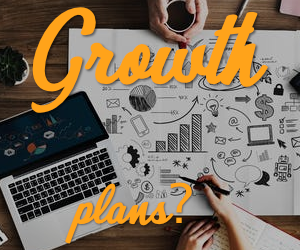 A word of encouragement at the right moment may be the turning point for us U D P’s. This is the moment, Patrick Faber Always for the people. Solid as a rock. Finnegan implies Mark Espat dah U.D.P.